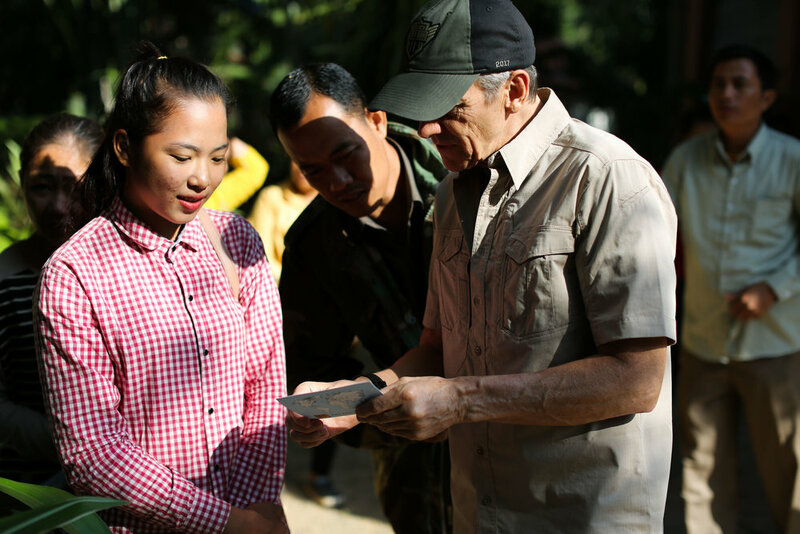 15% of our profits go to worthy causes. 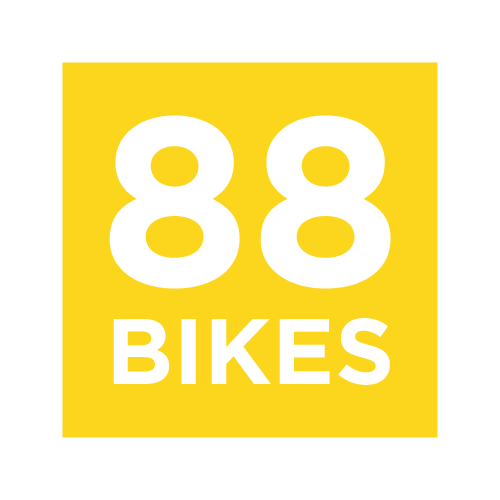 We particularly like charities where a direct, tangible impact is made and our principal charity is The 88bikes Foundation. 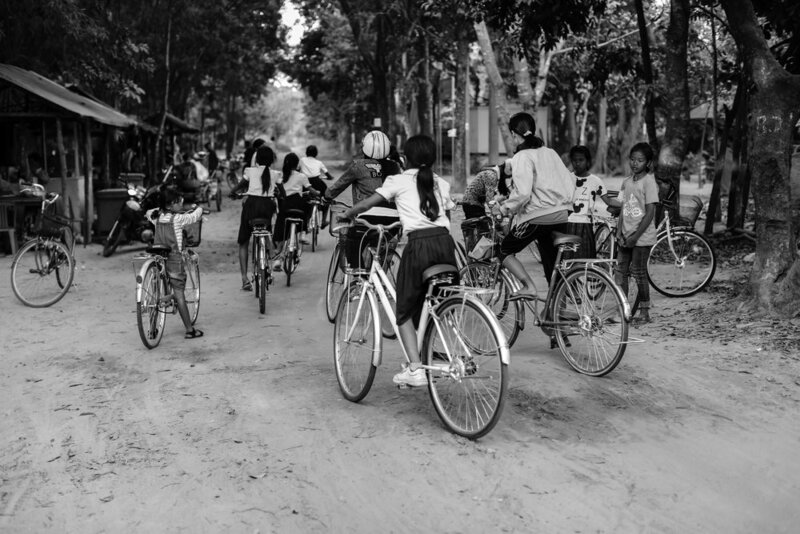 88bikes supplies bicycles to women and children all over the world who have survived human trafficking and sexual abuse. The fantastic work they do also helps those at risk. 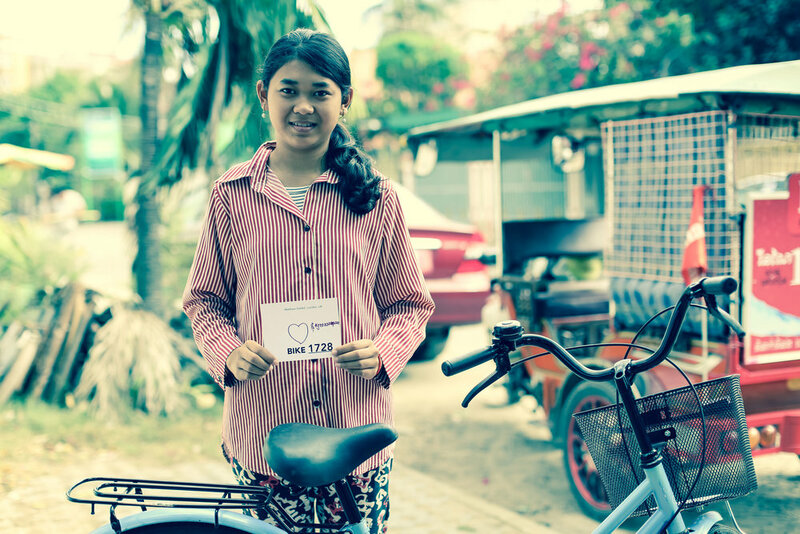 Originally for $88 per bike, this great charity was able to significantly improve the life of a woman or child that had survived human trafficking or sexual abuse by providing her with a means of transport, together with the joy of owning a bicycle. 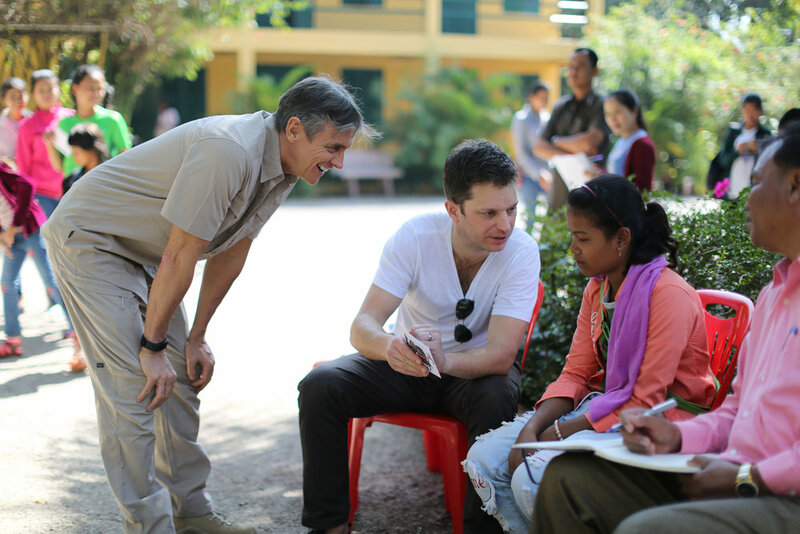 Since 2006 the cost rose to over $100 per bike until Qandor stepped in to cover the charity’s basic overheads which brought the cost back down to $88 per bike. 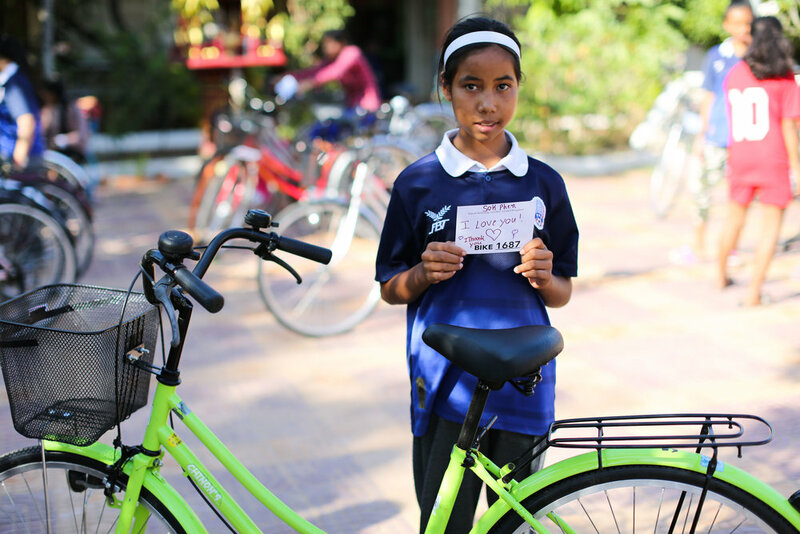 So far we’ve raised money for 100s of bikes and look forward to endowing 1,000s more. We LOVE this charity. Our Founder, Matthew Siddell, also acted as a committee member to the Variety Club children’s charity as one of the organisers of the annual Variety Gastronomic Evening. 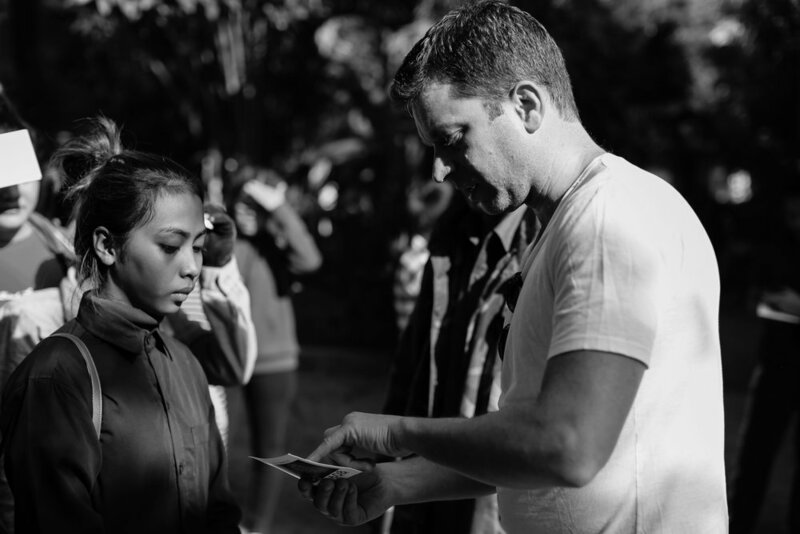 Matthew strongly believes that children should be given every available opportunity to help them reach their potential, regardless of their circumstances. We have partnered with accommodation portal, Goodwings, which will further benefit 88bikes. Every time Qandor books accommodation through the Goodwings website, they will donate half of their commission fee to 88bikes. Not only will ee be donating 15% of our profits to 88bikes, but each time we book hotel accommodation for our members, we will use the Goodwings platform wherever possible, too.